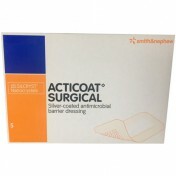 ActiCoat Flex 3 and ActiCoat Flex 7 day dressings, manufactured by Smith & Nephew, are a silver coated, antimicrobial dressing used to manage infections. 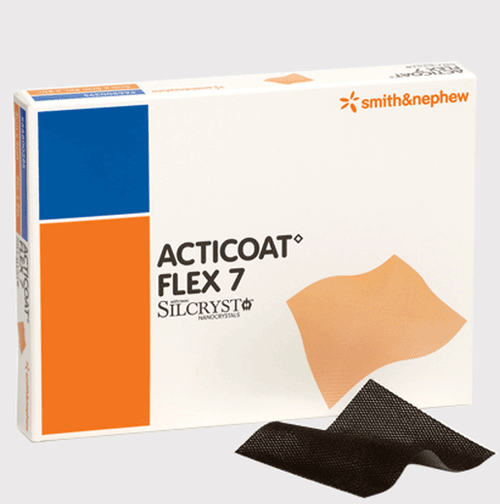 Perfect for burns and other dry wounds, Acticoat Flex is made of 100% polyester substrate with silver coating on both sides. 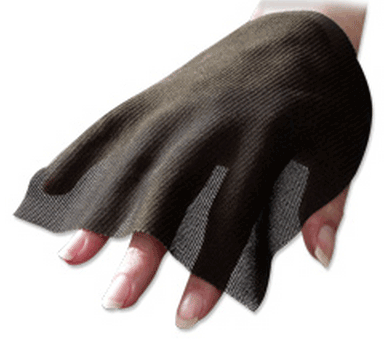 Designed for flexibility, Acticoat Flex Dressings easily stretch and move with the patient to remain comfortable and to cover the wound even in awkward anatomical areas. 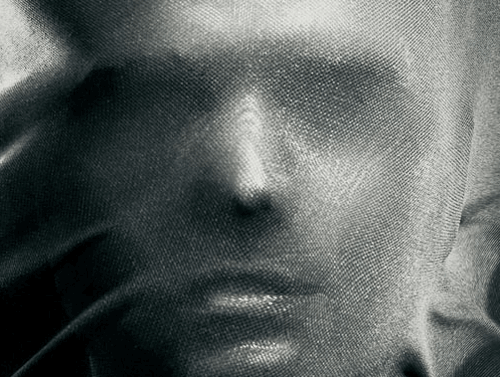 These Silver Wound Dressings are unique because they use Silryst Technology to release more silver ions per square inch than typically possible. These Wound Dressings are thinner and more flexible than other 3 and 7 day wound dressings. 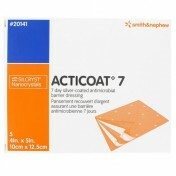 ActiCoat Flex dressings must stay moist to release the silver ions. Moisten the dressing in water 2-3 times daily. These burn dressing can be removed, moistened, and reapplied or moistened while on the body with a syringe or feeding tube. 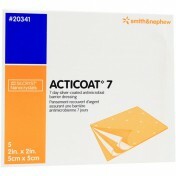 Acticoat Flex is non-adhesive and therefore, may be used with a secondary dressing. Detailed instructions and handling Acticoat Flex Dressings are provided in the link below under additional information. Wound contact layer with Negative Pressure Wound Therapy. 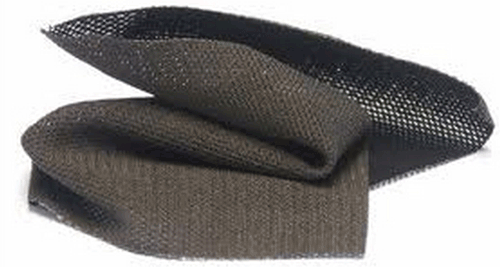 Flexible dressing that offers less restriction and more patient movement with less pain. Serves well as a burn dressing or for other dry wounds. Use by itself or with secondary dressings. Two versions to select from: Acticoat Flex 3 Day and Acticoat Flex 7 Day. 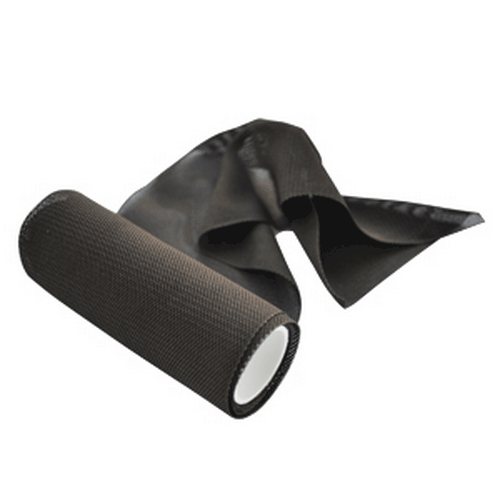 Acticoat Flex Product Numbers: 66800403, 66800405, 66800427, 66800406, 66800418, 66800402, 66800417, 66800433, 66800434, 66800408. Width Options: 2 Inch, 4 Inch, 6 Inch, 8 Inch and 16 Inch. Length Options: 2 Inch, 4 Inch, 5 Inch, 6 Inch, 8 Inch, 16 Inch, 24 Inch and 48 Inch. Dressing Options: Flex 3 Day and Flex 7 Day. Shape Options: Square, Rectangular or Roll. Active Ingredient: SILCRYST nanocrystalline silver coating. Application: Silver Burn Dressing or Dry Wound Dressing. Brands: Acticoat Flex 3 and Acticoat Flex 7. Do not use with patients known to have sensitivity to silver. Do not use during Magnetic Resonance Imaging (MRI). Do not use during radiation therapy. Do not use with exposed organs. Not compatible with oil-based products such as petrolatum. Avoid contact with electrodes or conductive gels. 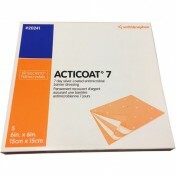 Acticoat Flex Handling Guide is a poster showing how to apply with hydrogel, difficult to dress areas, securing with secondary dressing and more! 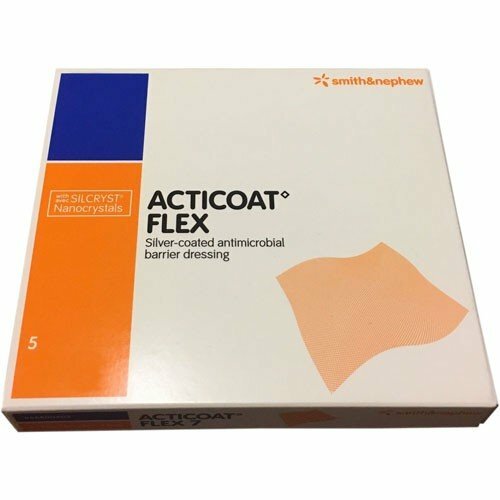 Acticoat Flex Dressing Sales Brochure demonstrates ease of use and highly flexible properties of this infection control dressing. 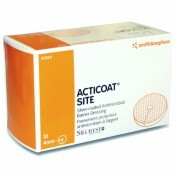 Acticoat Flex 3 Day flexible, infection dressing provides user instructions. 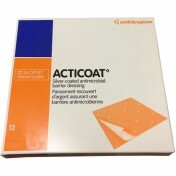 Acticoat Flex 7 Day Dressing with flexible, low adherent polyester layer coated with nanocrystalline silver user instructions. Walker M, Bowler P G, Phil M, Cochrane C A. In Vitro Studies to show Sequestration of Matrix Metalloproteinases by Silver-Containing Wound Care Products, Ostomy Wound Management Vol 53, issue 9 18 - 25. Burrell, R; Wright, JB; Heggers, JP; Davis, GJ. Efficacy of Silver-Coated Dressings as Bacterial Barriers in a Rodent Burn Sepsis Model. WOUNDS 1999; 11(4):64-71. Argirova, Maya; Hadjiiski, Ognian; Application of Nanocrystalline Silver in Treatment of Burns Wounds in Children, Centre of Burns and Plastic Surgery. Sofia, Bulgaria. Gabriel, Allen; Heinrich, Cherrie; Shores, Jaimie T.; Baqai, Waheed K.; Rogers, Frank R.; Gupta, Subhas. Reducing Bacterial Bioburden in Infected Wounds with Vacuum Assisted Closure and a New Silver Dressing—A Pilot Study. woundsresearch.com. 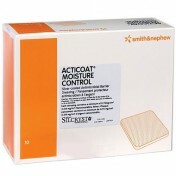 Have used many different wound products and found that Acticoat Flex is better for me since it is a flexible dressing, helps in healing and is affordable. Not the absorbant one I expected. The product I had before was made of an absorbant material. Same color. I cannot use this one. Disappointed. 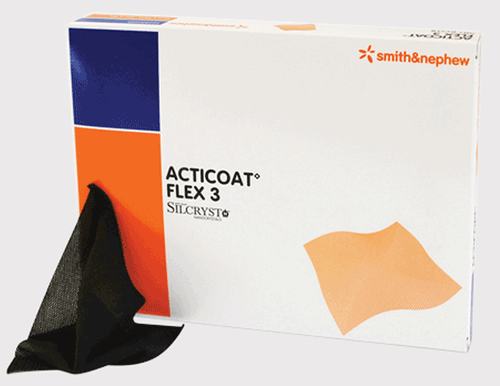 Acticoat flex is the best acticoat, because it moves and bends with the body.